OPPORTUNITY! There's no better time to build than NOW! Use your builder! 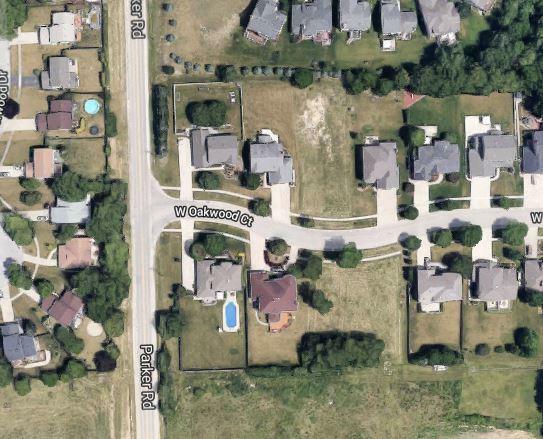 With low housing inventory, this lot is perfect! Located in Homer Glen, this .37 Acre lot is ready for your dream home. 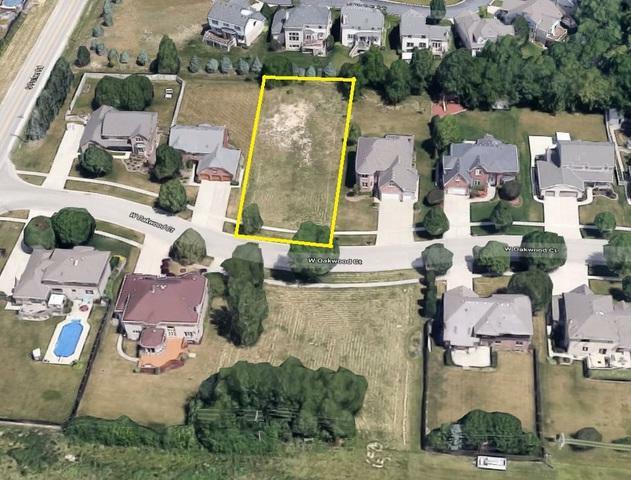 Approximately 3.3 Miles to I-355 access, Approx 5.2 miles to Orland Park 153rd/SWS Metra Station with service to Union Station, .5 miles to Old Oak Country Club, 2.5 Miles to Preserve lands, NO HOA fees, close to Shopping, Dining and Recreation!